Kyle here… nni’s web guru. 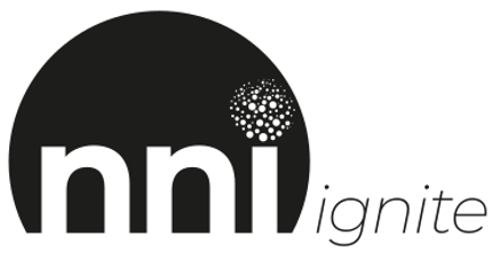 Please share your feedback about the nni website. We’d love to know what you love, and also if there are any improvements you would like or if anything isn’t working. I have to say the website is looking pretty good! Well done!